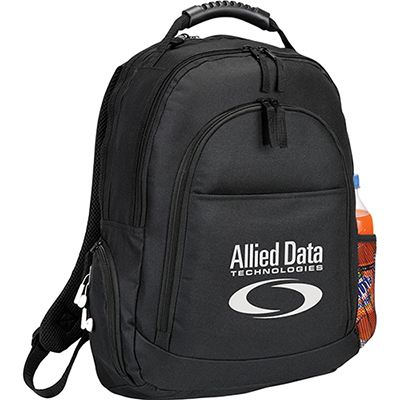 This promotional Cooler Backpack Chair comes with an integrated folding chair and folds flat for easy storage. 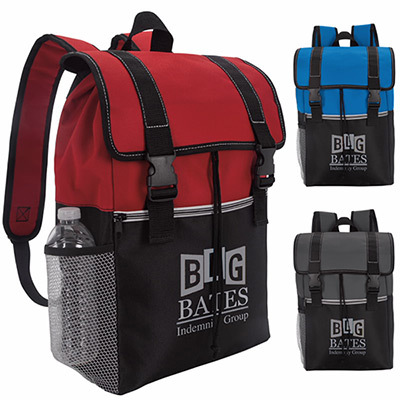 It includes a zippered front pocket, a water bottle pocket, and adjustable padded shoulder straps. So what are you waiting for? Get this back chair for your business right now! 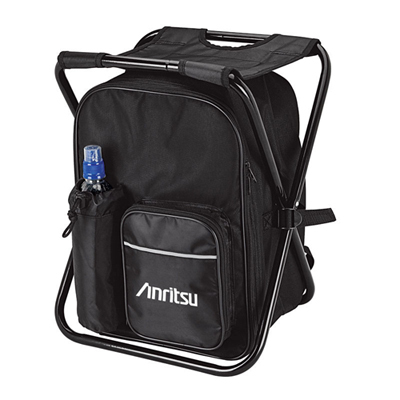 "I needed a high-value product urgently and found this cooler bag chair. 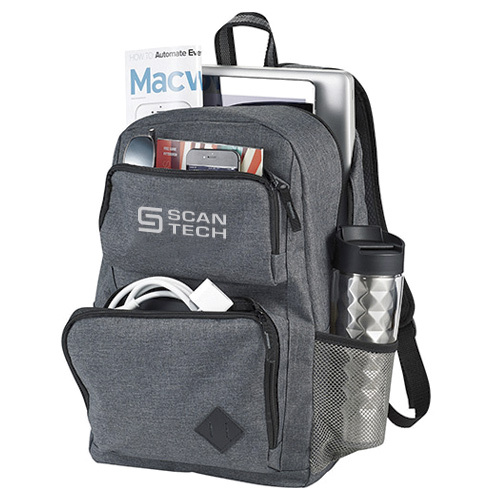 The entire process went smoothly and got a swift delivery." 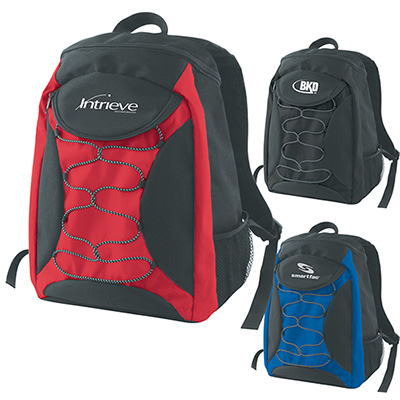 "Nice quality bags. They are comfortable to carry around. " "My logo was perfectly imprinted, exactly as I wanted it to be. "